If you are looking for free things to do in Dublin, you have found them! Dublin might be not between the cheapest capitals in Europe, but it is one of the most favorite tourist destinations in all Europe. Do you wander why? Dublin and Ireland has it all. From parks and playgrounds, to historical Dublin Places. 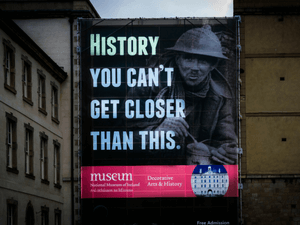 From museums and galleries to unique Dublin attractions. From Phoenix Park, which is the largest urban Park in Europe, to the most beautiful book in the world- Book of Kells and the Old Library. 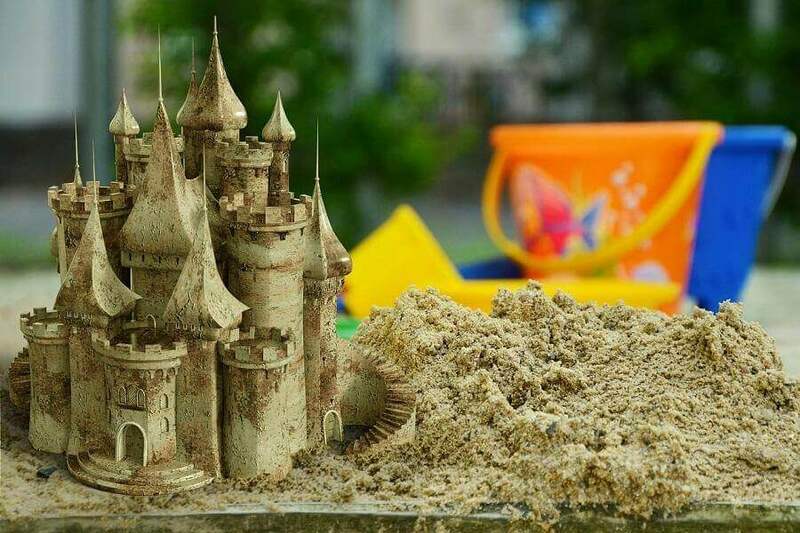 From world known attractions like Cliff of Moher, Giant’s Causeway, Powerscourt Waterfall, Powerscourt Gardens (the 3rd most beautiful gardens in the world) and Tayto Park, that houses Europe’s largest wooden rollercoaster. 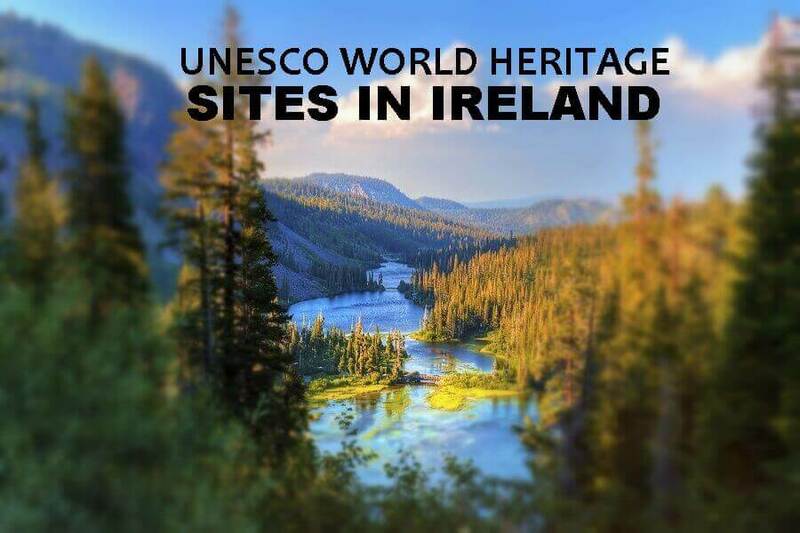 Ireland also has some unbeatable attractions, that are included in Unesco world heritage sites list. So if you think about what to do in Dublin when you finally ever make a trip to Ireland, think no more. If you find yourself in Dublin for a holiday without knowing what to do for fun, relax. The best part is that there are plenty free things to do in Dublin. 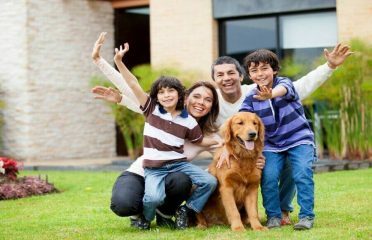 Fun activities for kids and all the family without breaking a bank. 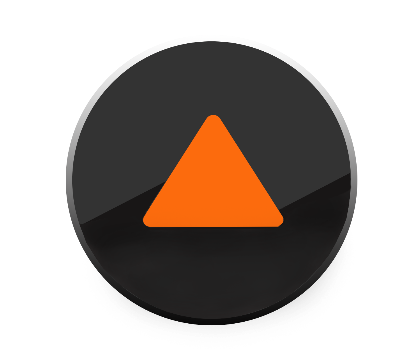 Keep reading on and find out all the best free activities. The National Botanic Gardens in Dublin is an aesthetic delight. 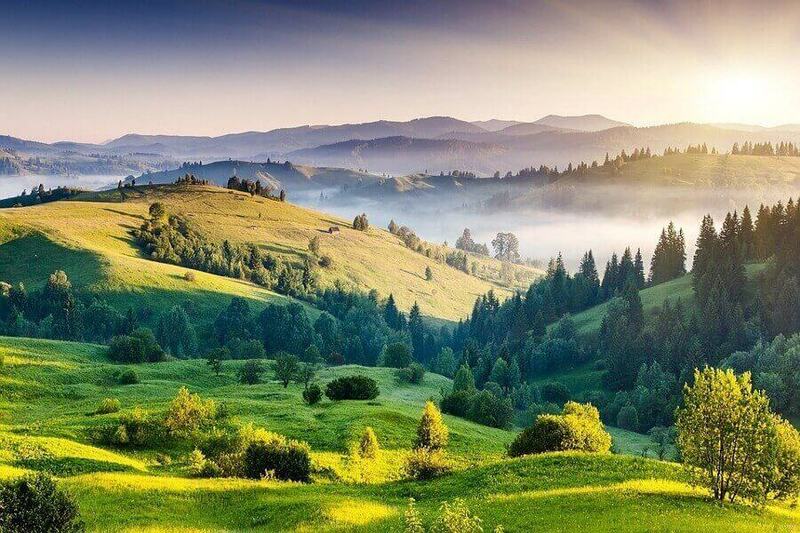 It is home to over 15,000 species of plants and cultivars from all over the world. The well-manicured gardens boast of many glasshouses, the most notable of as the Turner Curvilinear Range and the Great Palm House, both exuding exquisite appeal. Aside from the glass houses, this premier institution is also the location of the National Herbarium. 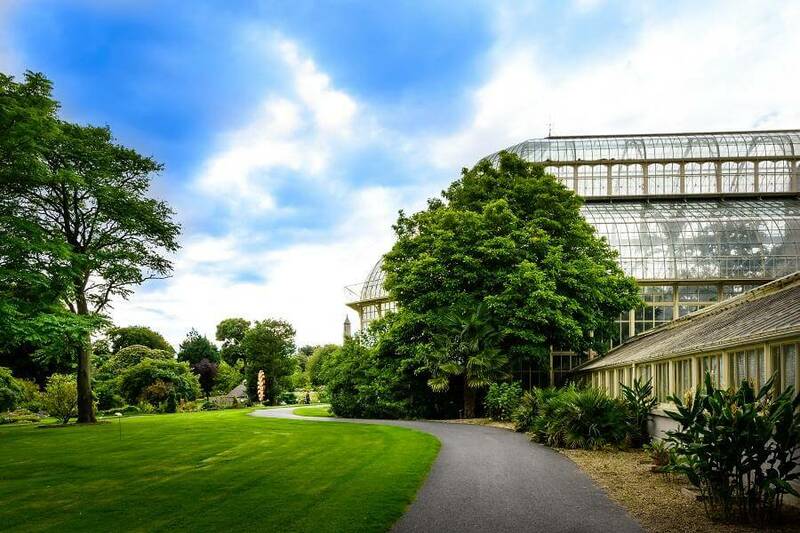 It is designed to promote the study, exploration, awareness and conservation of the botanical treasures, including the 300 endangered plant species found in Dublin. There are plenty to do in the Gardens. Visitors can take in the beauty of its rose and rock gardens, alpine yard, arboretum and herbaceous borders. The Gardens have some steep areas, but is generally accessible to everyone including people with disabilities. The admission to the Gardens is free but charges a minimal amount for vehicle parking. Don’t forget to place this attraction on your free things to do in Dublin list. 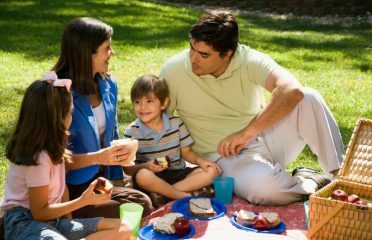 It is located just 3 kilometers away from the Dublin city center. The National History Museum is sometime called the Dead Zoo. It was built in 1856 and is now housed on the popular Merrion Street. 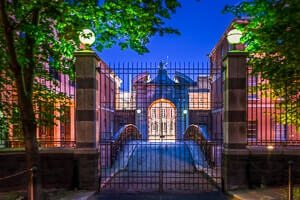 Built in 1856 to house the collection of the Royal Dublin Society, the management and rights to both the building and the collection was passed on to the Irish State. Very little has been changed on the building, gaining it the nickname “museum of a museum”. It is frequented by as many as 200,000 visitors annually. 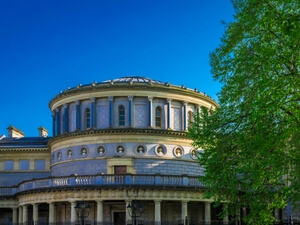 Have you added the National Museum on your free things to do in Dublin list? Not yet? Don’t forget it, it has one of the finest collections in the world! 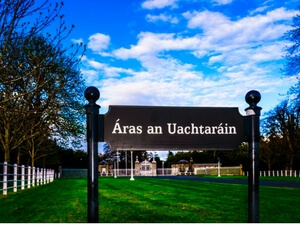 The Aras an Uachtarain (President’s Residence) serves as the work station and official residence of the President of Ireland. It has a total of ninety-five rooms. Nathaniel Clements, then an amateur architect moonlighting as a park ranger, designed the original house in the mid-eighteenth century. 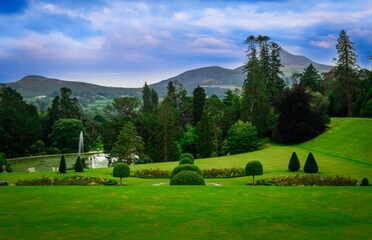 The administration of the British Lord Lieutenant of Ireland acquired the property ans turned it into its summer residence. Douglas Hyde, Ireland’s first president, lived in the structure in 1938. Since then, the house because closely identified to the heads of state. It is modest as compared with the grand presidential palaces of Europe, with just a few state rooms including the President’s Office and Library, drawing room, a large ballroom, and the large and small dining rooms, and some 18th and 19th century bedrooms. Walking on its corridors, one will be greeted by the busts of past presidents. We hope you add this attractions on the Free things to do in Dublin list. Not every country opens the President Residence doors. So it’s a unique opportunity in Dublin! The Irish Museum of Modern is touted as the leading national institution for the collection and presentation of modern art. It features an ever changing exhibition of a wide art variety which include works from the community. It has been the museum’s goal to promote awareness, understanding and involvement in the visual arts to people in the community. 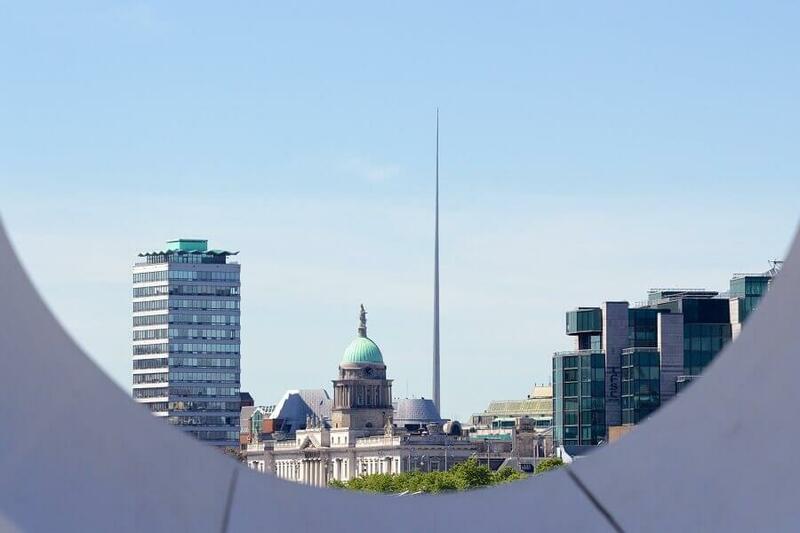 This is one of our favorite free things to do in Dublin. 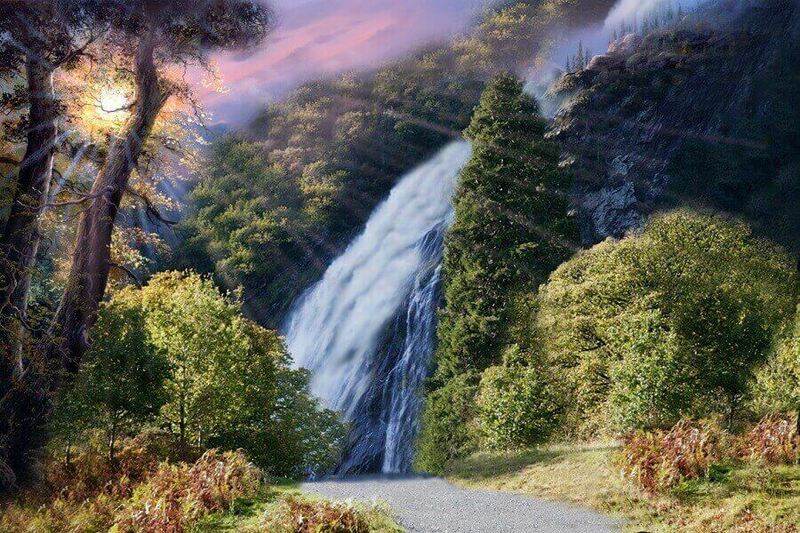 You can explore the fine collections of art, but you can also enjoy a breath taking walks in the park on the site. 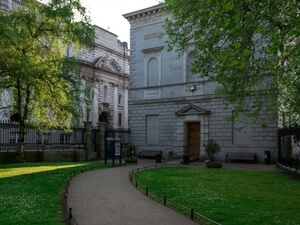 The National Gallery of Ireland is posited at the heart of Dublin and has two entrances, one at the Merrion Square beside the iconic Leinster House and another on Clare Street. It is said to be founded in 1854 but it was not until ten years later that it opened its doors to the public. The gallery boasts of an extensive national collection of both Irish and European art as well as art from the Italian Baroque era and some fine art from the Dutch masters. 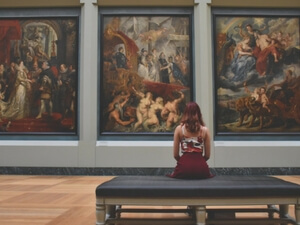 Add this gallery to your free things to do list if you’re into arts and want to explore more Irish and European art. 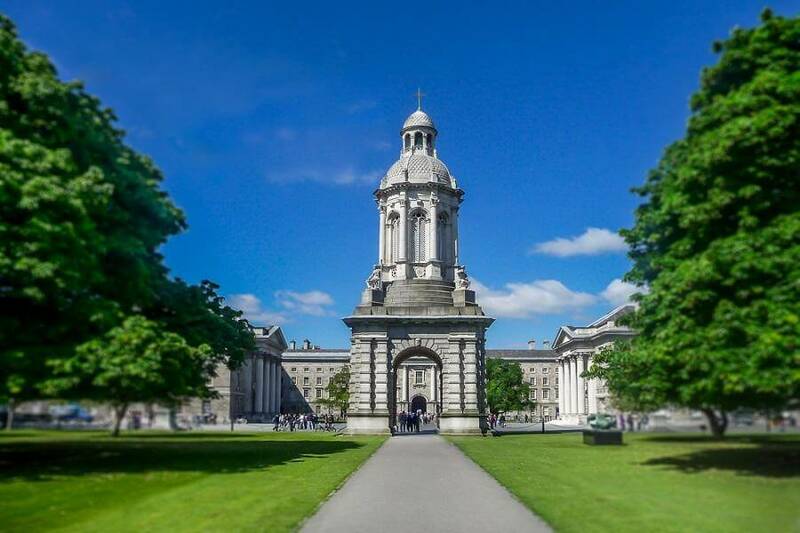 Widely acknowledged as the most prestigious university in Ireland, Trinity College is the sole constituent college of the University of Dublin. Its prestige stems from its highly competitive applications and admissions program, its extensive history, association with the affluent and the elite, and its close affinity to the University of Cambridge and the University of Oxford. Deposited in its library are 6.2 million of printed volumes and manuscripts from all of Ireland and the United Kingdom. The Phoenix Park holds the distinction as the largest among the many urban park in Europe. 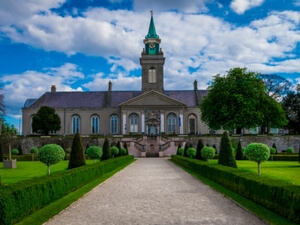 It is also the location for many homes of aristocrats and diplomats including the official residence of the President of Ireland and the ambassador of the United States. 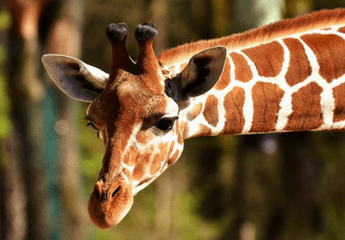 The Park holds quarters for the Dublin Zoo, listed as the fourth oldest in the world with more than 700 tropical birds and animals. 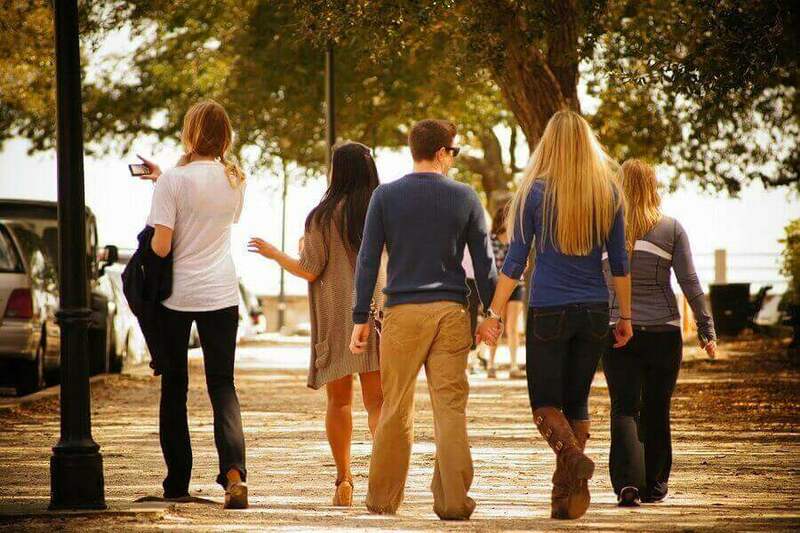 It comprises of many walking trails and cycling routes, as well as various sports fields. There is a great chance for fallow deer sighting since the park has been the habitats of the herds since the 17th century. Phoenix Park is open all year round and is one of the best free things to do in Dublin. The Hugh Lane Gallery was originally called the Municipal Gallery of Modern Art. 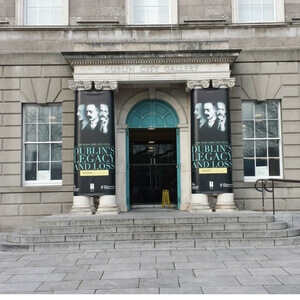 The Dublin City Council operates this art gallery holding a collection and exhibitions from contemporary artists of Ireland. It was Sir Hugh Lane who is responsible for opening the gallery in 1908, making it the first public gallery of modern art worldwide. Admission is free. The gallery is accessible to people with disabilities. It is known for its notable collection of French art. So the attractions above are the top free things to do in Dublin. 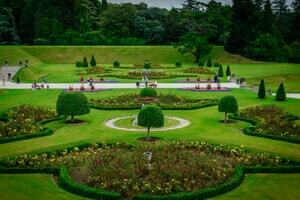 Find out other lovely attractions and things to do in Dublin.